Loroco is native flower in Central America used in everyday cooking. In the past, it was called Quilite, which in the indigenous language means “Edible herb”. The flower blossoms from May to October, specially in El Salvador, but with irrigation it can be produced all year-round. The flowers are harvested and used as ingredient in Central America. In El Salvador, it is commonly used to make pupusas. The cheese and loroco pupusas have become very popular in Washington DC. 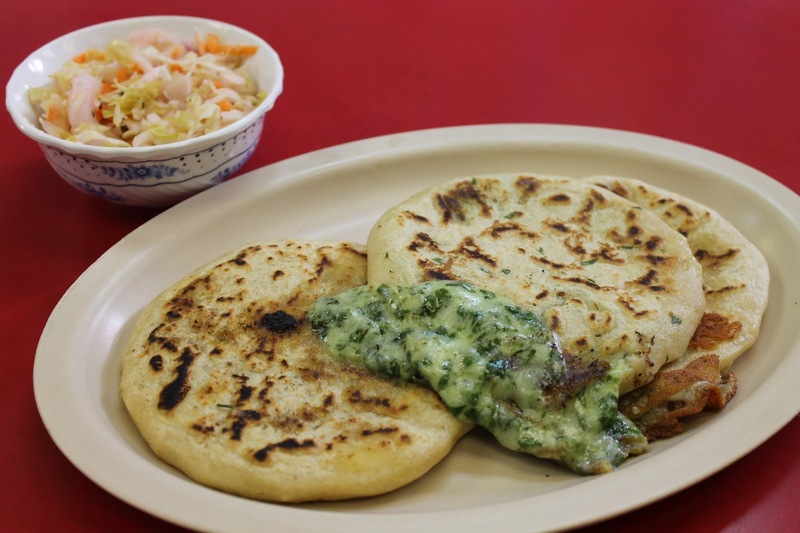 El Rancho Migueleno is known for making some of the best loroco pupusas in the Washington area.